Here at HBI, we’ve been telling our readers for years that this is terrible advice — and now mainstream doctors are finally admitting they got this one wrong. So wrong, in fact, that the American College of Cardiology recently REVERSED this decades-old recommendation. They now say daily aspirin won’t do anything to keep your heart healthy. In other words, it’s a complete waste of time and money. And worst of all, it may put your health — and life — at risk. The ACC and the American Heart Association now agree that aspirin should “rarely” be used to prevent heart attacks and strokes. Today, we’ll tell you why doctors were forced to change course and the true risks of daily aspirin therapy, Plus, we’ll show you a completely safe, natural way to protect yourself against heart attacks and strokes — one you probably haven’t heard about from your doctor. [#1] What’s behind the new heart guidelines? 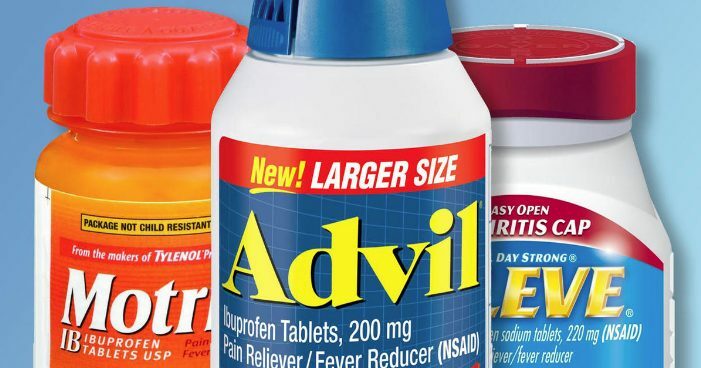 The sudden about-face comes after three new studies, recently published in the New England Journal of Medicine, show that taking daily aspirin is all risk and no reward. In the first study, researchers from Monash University in Australia followed nearly 20,000 patients over five years. The average age of the patients was 74 and none had previous cardiovascular issues. Key takeaway: New research shows that daily low-dose aspirin has no heart-health benefits — and can even be harmful. What’s so bad about aspirin? Aspirin belongs to a class of drugs called NSAIDs (nonsteroidal anti-inflammatory drugs). Other drugs in this class include popular OTC pain pills like ibuprofen and naproxen. 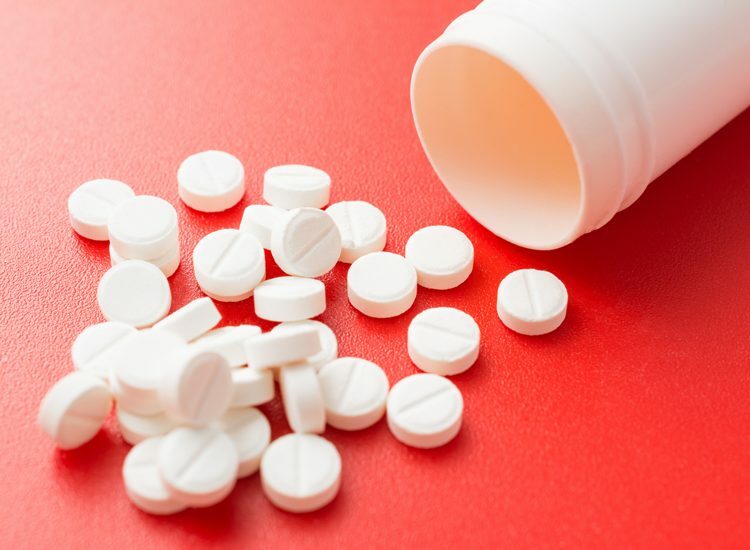 Aspirin has earned a reputation of being one of the “safest” drugs available. After all, it’s been available without a prescription for more than 100 years. Even if you don’t take daily aspirin to prevent heart disease, there’s a good chance you’ve taken it to being down a fever or for pain relief. Americans pop 80 million aspirins each day — without giving it a second thought. Taking a full dose of aspirin — what you take to relieve pain — can increase your risk of GI bleeding even more than taking a lower dose every day. And those risks increase for people with a prior history of ulcers or gastrointestinal bleeding, corticosteroid use, or anticoagulant therapy. The risk also skyrockets for people who also take other NSAIDs, those who smoke, and those who drink alcohol daily. Make no mistake, this internal bleeding could kill you. Key takeaway: Although many people believe aspirin is safe, it can cause serious and sometimes life-threatening complications. For years, doctors have mistakenly believed that aspirin reduces the risk of heart attacks and strokes by reducing the risk of blood clots. As we now know, daily aspirin therapy doesn’t work. But modern research shows that heart disease is strongly linked to what’s called “hypercoagulation.” Or thick, sticky blood. Lifestyle choices play a role in whether or not your blood gets dangerously thick like molasses. 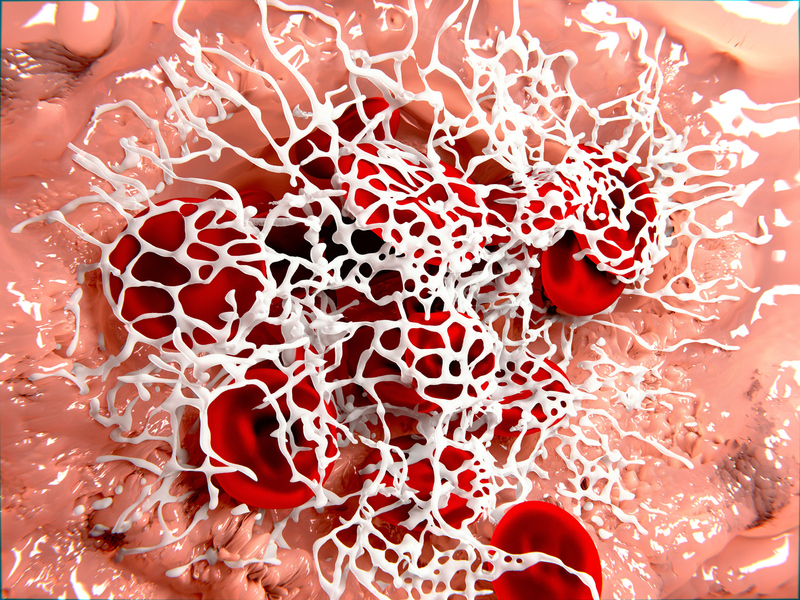 Obesity, smoking, or even sitting for too long can lead to hypercoagulation and blood clots. 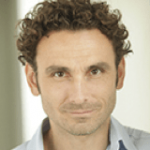 But there’s another factor that doctors forget about… excess fibrin. Fibrin is that “sticky” scar tissue your body uses to help cover and heal wounds. Fibrin helps close wounds and repair cells. Studies show excess fibrin can result in chronic joint pain, inflammation, heart disease, and even cancer. In most folks, fibrin is a runaway freight train. Scientists say it comes from chronic inflammation caused by environmental toxins and highly processed foods. Large hunks of this excess fibrin enter your bloodstream. This transforms your blood into a syrupy, gooey mess. It now runs like thick molasses through your veins and arteries. 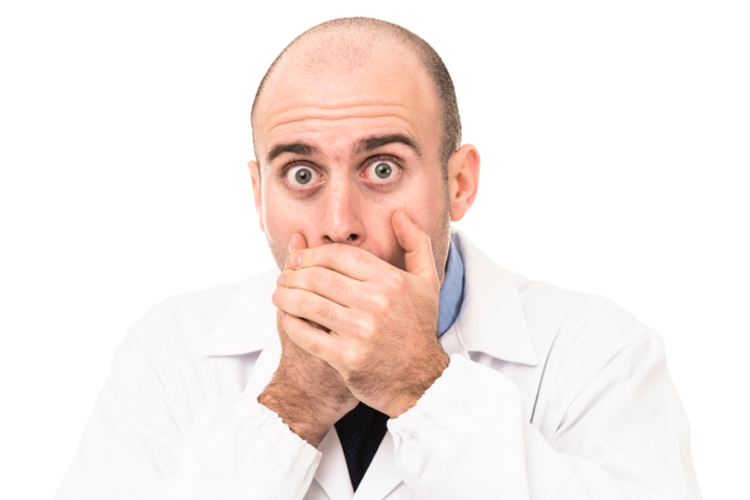 Harvard doctors say blood with the consistency of “motor oil” is harder to pump. This puts extra stress on your heart. Key takeaway: Thick, sticky blood is a major (and often overlooked) cause of heart disease, and it’s been linked to excess fibrin. There’s a simple way to get your blood back to a healthy viscosity. And it doesn’t involve aspirin or any of Big Pharma’s dangerous blood thinners. All you need to do is increase the amount of proteolytic enzymes in your body. Studies show they naturally “munch away” hunks of fibrin in your bloodstream. Scientists also say they eliminate “bad” prostaglandins that cause excessive inflammation. Now, proteolytic enzymes occur naturally in your body. However, after age 27, the body’s production of proteolytic enzymes plummets. By age 50, production has slowed to a crawl. Your body isn’t naturally equipped to dissolve the amount of fibrin you’re getting due to rampant inflammation from chemicals in our modern environment. In other words, inflammation has “broken” your body’s ability to produce ENOUGH proteolytic enzymes to dissolve hunks of massive fibrin overgrowth. But the best-known plant sources of proteolytic enzymes are pineapple and papaya. Pineapple stems and cores contain the enzyme bromelain. 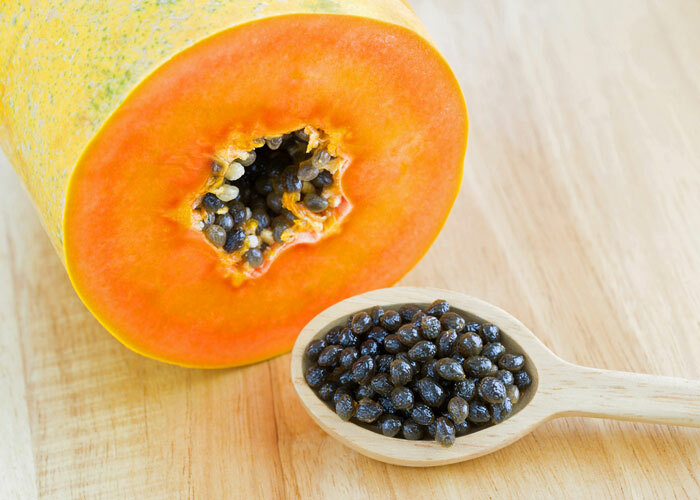 Papaya contains the enzyme papain. Incorporating these foods into your diet and making healthy lifestyle changes can put you on the right track if you want to ward off heart disease. But if you REALLY want to protect your heart, you need to get even MORE enzymes than even these foods can provide. The only way to do that is by taking a high-quality proteolytic enzyme supplement. Proteolytic enzymes are one of nature’s true miracles. And they do SO MUCH more than protect your heart. To learn more about how proteolytic enzymes can improve your health — and your life — download my book The 7-Day Back Pain Cure for FREE today.